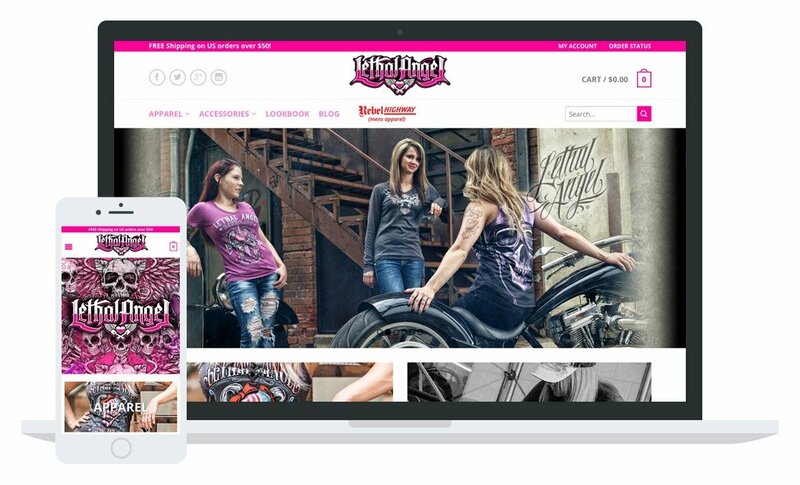 Long time client Terry Keane came to us with a website request for his Kustom Kulture brand geared towards a female audience. We developed an WooCommerce shop that showcases and sells his product line of apparel and accessories. The website is clean, focused, and just edgy enough to attract the right clientele.